Human rights defenders are at the core of all HRIC work. We focus on defenders who are raising systemic rights issues such as: corruption, censorship and surveillance, land expropriation and evictions, environmental degradation, and crackdowns on ethnic groups. Through our in-country network of lawyers, petitioners, activists, journalists, bloggers, and writers, HRIC also monitors important cases, legal and policy developments, and the human rights challenges facing people across the country. With the rapidly expanding online space and explosion of the number of social media users, people all over China are now pressing for greater transparency, official accountability, and participation in decision-making. HRIC works to support this growing citizen activism by increasing access to information, bringing international attention to domestic calls for action, providing legal assistance and media support for individual cases, and offering training and resources for defenders. Find out more about individual defenders and their issues on HRIC’s online platforms—media, Citizens' Square, China Rights Forum—or by clicking on an individual name below. Cheng Hai (程海), a lawyer currently disputing his one year suspension from legal practice, leads 38 lawyers in demanding an end to the annual assessment and certification process for lawyers. The statement argues that this certification practice, mandated by the Ministry of Justice, not only violates the law, but also wastes time, resources and money. Worse, the group declares, the practice is a thinly disguised tool for compelling lawyers to toe the political line. In this petition, he and his fellow signatories state that they will no longer participate in unlawful assessments. Cheng Hai is a Beijing-based rights defense lawyer. He has represented victims of hukou discrimination and Falun Gong practitioners, among others. Cheng was a vocal advocate for the abolition of Reeducation-Through-Labor, and, in 2008, joined other lawyers to call for the independent election of officials in the Beijing Lawyers Association. 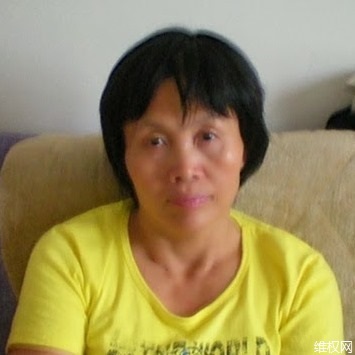 In 2012, he represented Ni Yulan, a housing rights advocate who, along with her husband, was suffering continued persecution by police authorities after her release from prison in April 2010. China’s more than 250,000 lawyers do not yet benefit from many of the fundamental protections outlined in the UN Basic Principles for Lawyers. Moreover, the growing body of rights defense lawyers and their increasingly sophisticated and diverse legal activism has triggered heightened interference from authorities, both legal and extralegal. Starting in January 2014, a number of citizen activists, many of whom were involved in the New Citizens Movement and actively campaigning for official asset transparency, were put on trial in Beijing and Guangdong. The numerous detentions and trials of citizen activists demonstrate a trend of intensifying crackdown on citizen activism, particularly in relation to official asset transparency and corruption. 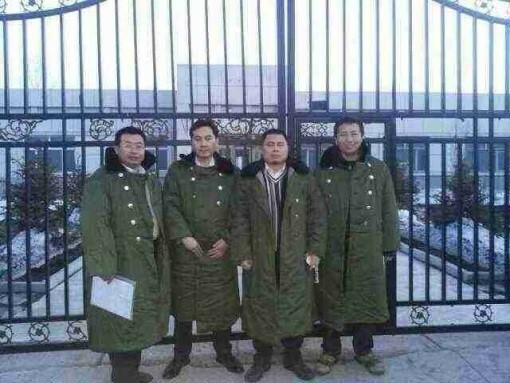 The unlawful detention of a group of lawyers and citizens in Jiansanjiang, Heilongjiang Province, in late March and early April 2014 highlights the critical role that lawyers and citizens play in the implementation of legal reform and the challenges they face. 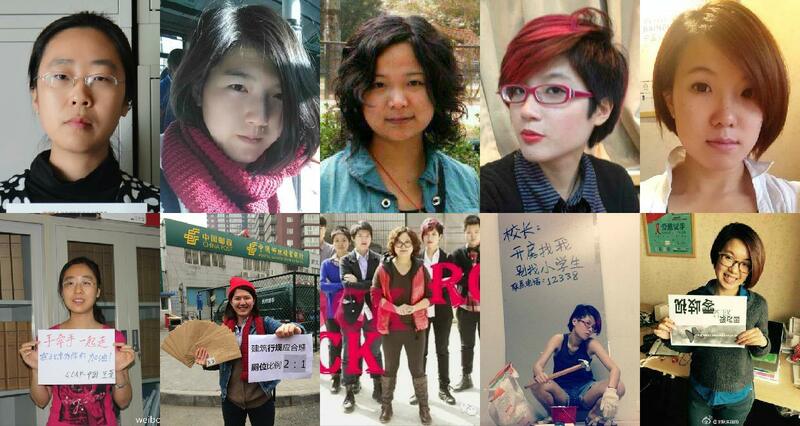 After 37 days of detention, five women activists, Li Tingting (李婷婷), Wu Rongrong (武嵘嵘), Zheng Churan (郑楚然), Wei Tingting (韦婷婷), and Wang Man (王曼), were “released upon guarantee pending further investigation” (取保候审) on April 13, 2015.